CHOOSE YOUR OWN CUSTOM FINISHES ON THIS SPECTACULAR 6, 600+ Sqft Custom Home in COUNTRY CLUB HILLS! TO BE BUILT on 11, 700 sq. ft. lot. Expected Completion Summer 2019. 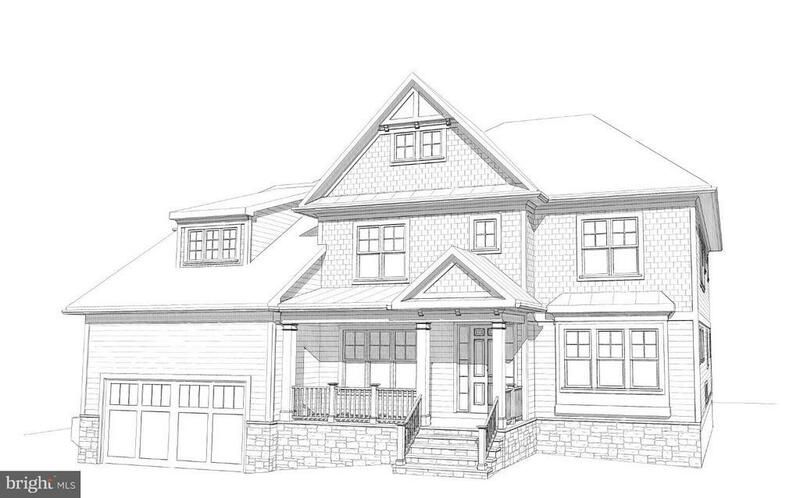 Featuring 7 BR, 7.5 BA Built by MR Project Management, INC. Gourmet Kitchen, elegant master suite. Main level guest suite, screened-in porch, walk-up basement w/ theater room & bedroom. YORKTOWN, WILLIAMSBURG, JAMESTOWN. Directions: From Glebe Rd. Take a right on Dittmar Rd. to a Right on Upland St.